EU competition law as well as international arbitration are legal fields that have been in-depth analysed by the legal literature.1 This brief overview aims to help the reader who is not familiar with either one of these two topics. This Chapter will firstly introduce the competition law features that will be used and referred to throughout the rest of this work. More specifically, the first Section will be divided in two parts. The first part explains why competition law is so important for our every-day business life and describes what legal rights are embodied in the EU competition rules. The other part defines which mechanisms are used to enforce these competition law rights to prevent and deter a breach of EU competition law. The second Section of this Chapter will focus on international arbitration. 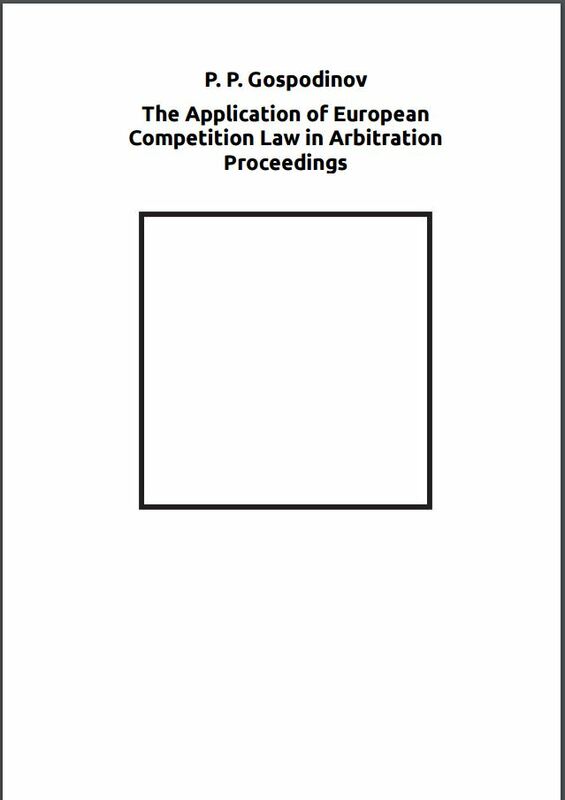 In the first part of this Section, the reader will be introduced to the fundamental concepts of this field of law, throughout an overview of the entire proceeding of a theoretical arbitration case. The second part of this Section introduces the procedure of review, recognition and enforcement of an arbitral award in front of national courts. The Chapter’s final Section is the liaison of the two topics: competition law and international arbitration. When these two fields of law touch and encounter each other, the result is a set of legal issues representing the framework upon which builds this research project. Therefore, the final Section of the Chapter contains an overview of the structure of this work.